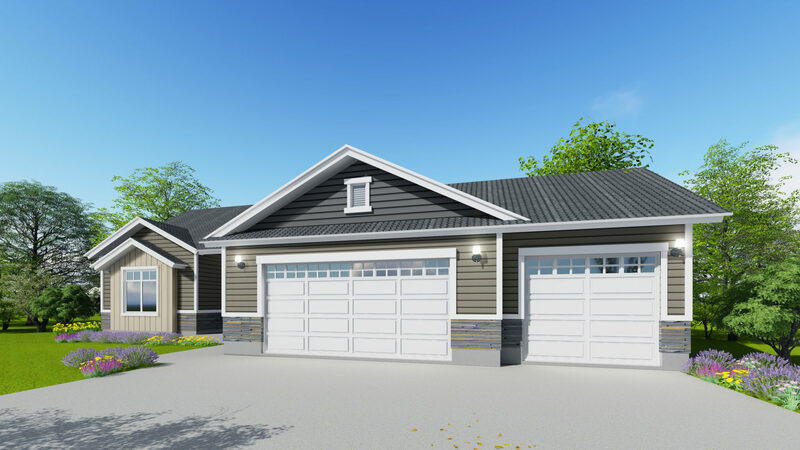 Arlington design is one of our most popular designs that catches the attention of any modern home enthusiasts. 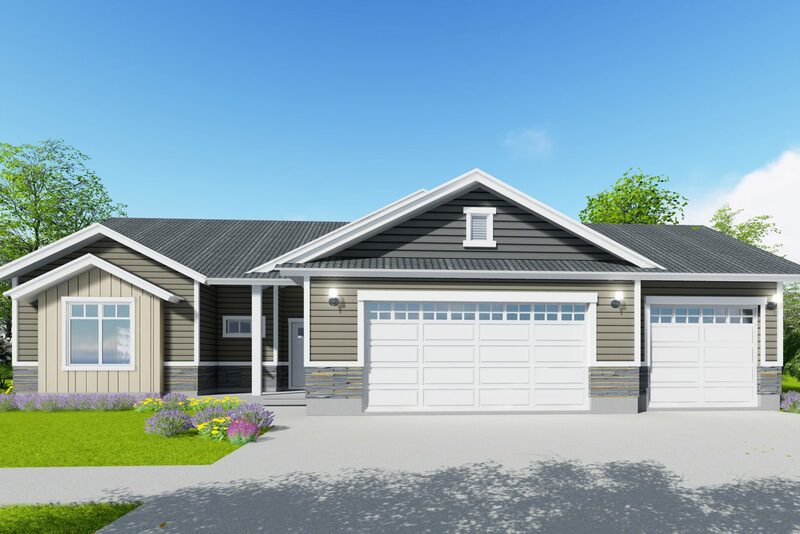 It’s a beautiful home that flaunts three bedrooms, two bathrooms and a two garage. 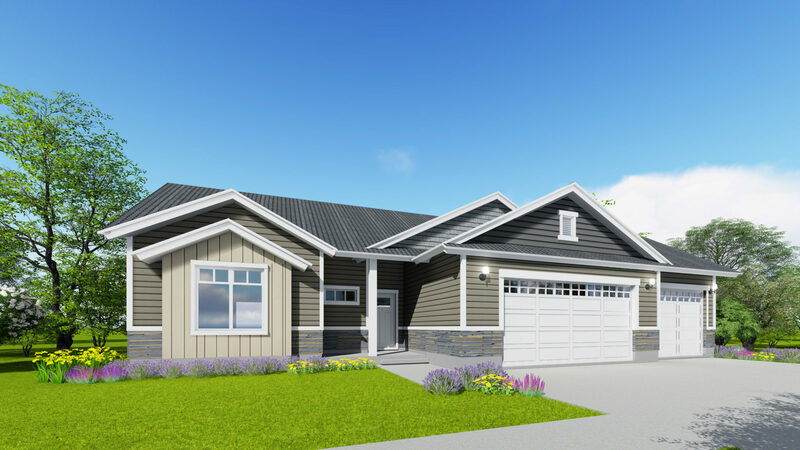 The Arlington design is a design that depicts an open layout with enticing home features. In addition to the three bedrooms, it flaunts a master bath, main floor laundry that meets the need of any home lover. 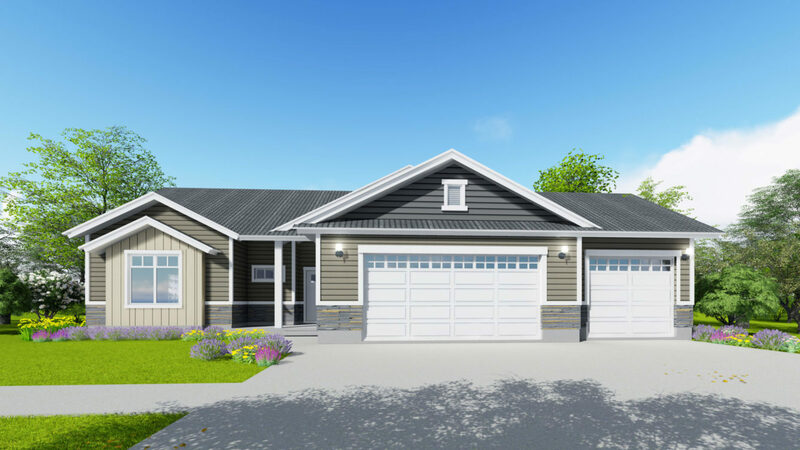 The overhead vaulted ceilings make the family rooms, kitchens and dining worth inhabiting. 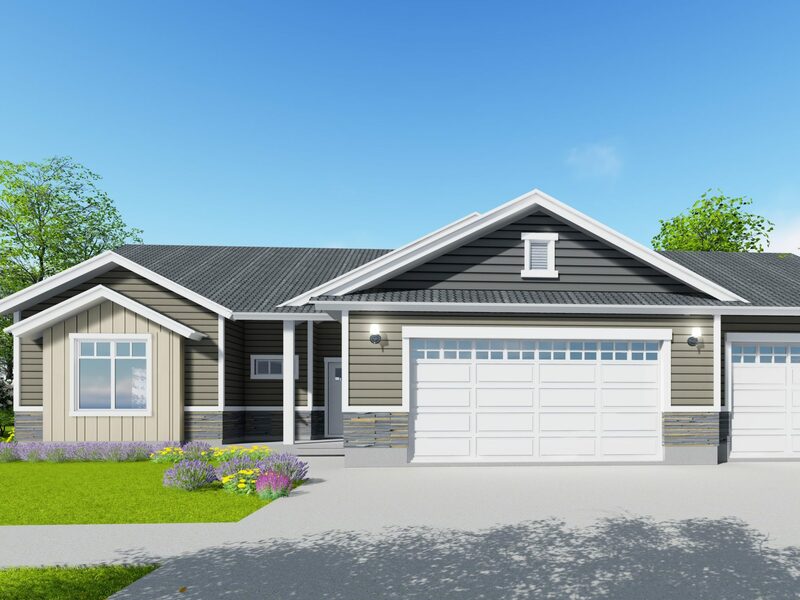 Apparently, anyone seeking an ideal modern floor plan would love to have an island bar for extra seating and covered porch. The Arlington floor plan clearly defines home for anyone.